Indeed, something fishy is going on at The Third Movement! None-other than Mr. Deathchant himself, Hellfish stepped up to the task and delivered a vicious solo release. 'The anti-citizen' is a surprisingly familiar trip to the depths of the fish tank. 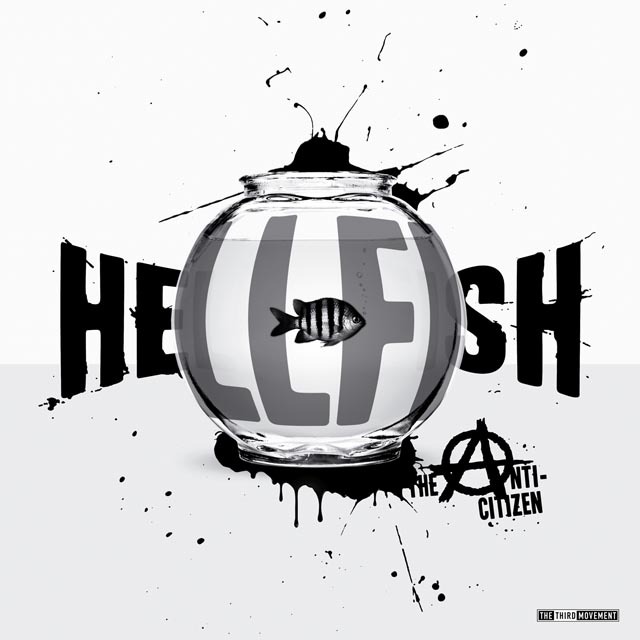 Four tracks, best described as a hybrid between mid-tempo industrial sound and the freakishly broken up Hellfish beats. Its dirty, distorted and energy uproar fit together in a bowl of brutality. Don't be fooled by the innocence of the little aqua critter, the battle is upon us!